Join hosts, Tiffany Terrell and Kat Albert, as they chat with a variety of film friends. Users who like Kaleidoscope Lens, What Is A Film Festival? Users who reposted Kaleidoscope Lens, What Is A Film Festival? Playlists containing Kaleidoscope Lens, What Is A Film Festival? 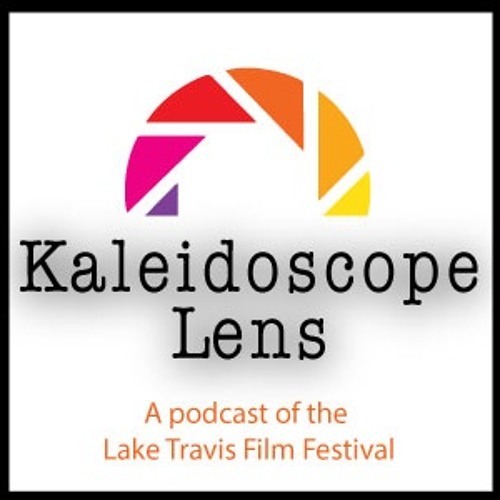 More tracks like Kaleidoscope Lens, What Is A Film Festival?